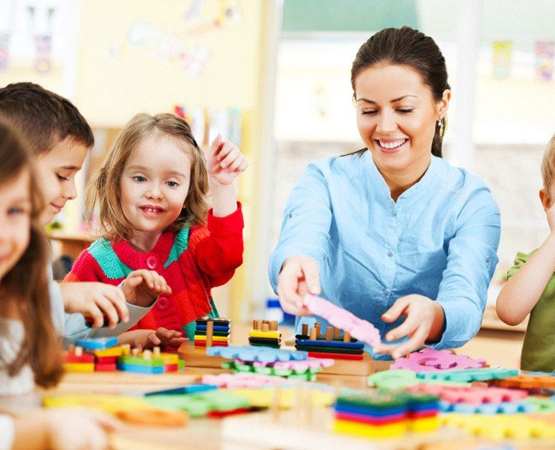 After conducting a careful assessment of the child or adult, our programs are tailored to target the acquisition, maintenance and generalization of skills across several domains. The goals of the programs might include increasing social, language, communication, cognitive, daily living, motor, behavioral management, self-monitoring, executive functions, and theory of mind skills, as well as replacing maladaptive behavior. A critical component of each of our programs is the Parent Education Module. 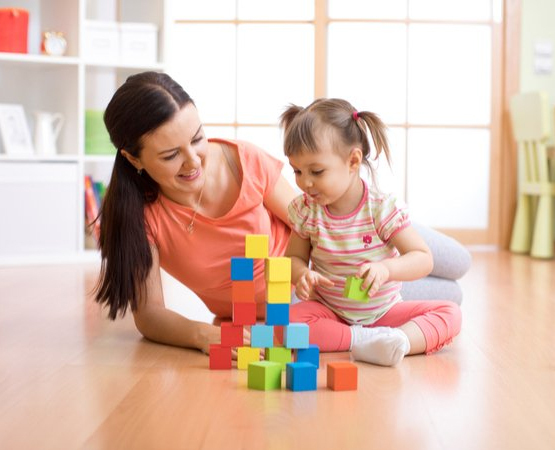 The module not only incorporates parent’s learning to teach their children and manage their behaviors but it teaches and promotes psychological flexibility to help parents deal more effectively with their own difficulties that might hinder the effectiveness of the behavioral program. Our programs are continuously monitored and adjusted in order to make sure that clients and their families make rapid and significant gains across different settings and that these gains are maintained over time. Our Child Development Specialists provide services for children ages birth-3 years of age during play and natural routines and activities. Intervention is provided in the family home and in our Center. 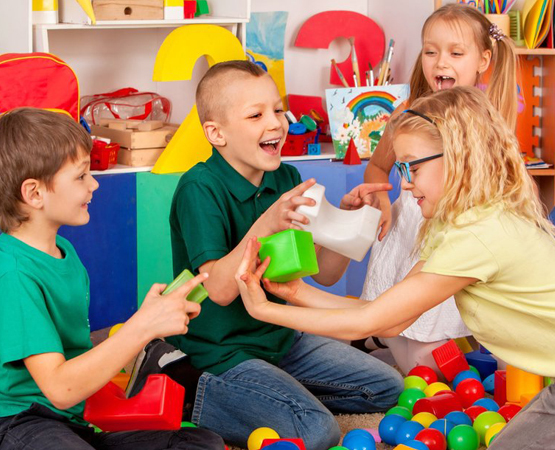 Our goal is to improve the infants’, communication, gross motor, fine motor, play, cognitive, self-help, and socio-emotional development. The goal of this service is to help the child acquire basic skills in most areas of communication, cognitive, emotional, adaptive, social, and motor development, in addition to school readiness. Other goals include addressing common childhood issues such as behavior management, toileting, sleeping, and feeding. Parent Education is a critical component of this program. The Behavioral Intervention Services program is designed to help families of children that exhibit severe behavioral challenges that largely interfere with their learning of skills across developmental domains. 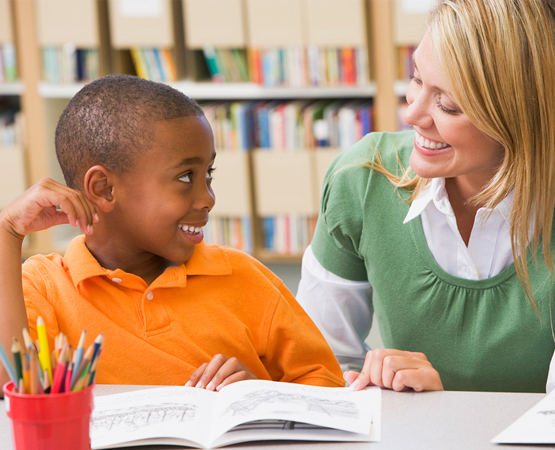 Our Behavioral Intervention Services program entails a comprehensive behavioral assessment, the development of function-based behavior protocols, and teaching appropriate replacement behaviors. Parent education is a critical part of this program. The Adaptive/Living Skills program is designed to help the child and adult to improve social interaction, self-regulation, communication, hygiene, self-help, community integration and participation. These skills will increase the individual’s level of functioning, adaptation and independence in daily tasks performed at home and in community settings. Parents play a critical role in the success of the program. 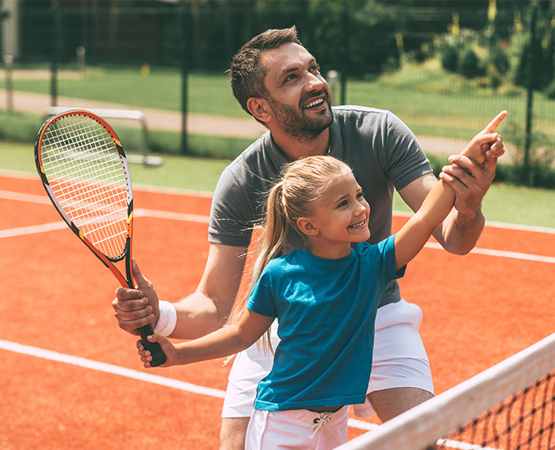 Parents and families are supported to take an active role in learning and implementing the behavioral strategies to help their children gradually and systematically acquire an array of basic and more complex skills that will lead them to maximize their independence level. The goal of this service is to help individuals learn new skills and techniques for peer interaction. From non-verbal behavior cues and emotion recognition to conversation rules, social problem recognition and problem-solving, perspective taking, stress management, making good choices, and friendship and leadership skills. These services are delivered at the home or at our Center. Groups of children are arranged by age and goals. All of our programs include a strong Parent Education component. The In Home Parent Education goal is to make sure that parents and the family members maintain and promote the individual’s gains in the absence of therapists. The program involves the most effective interventions to increase skills and find a replacement for maladaptive behavior. Moreover, we are aware and understand the families’ own difficulties in relation to the child’s condition (e.g., isolation, guilt, depression, anxiety, anger, etc.). Therefore, our Parent Teaching program includes a module that will help the families acquire the tools to effectively deal with their own difficulties that often get in the way for a consistent and effective program implementation. This teaching module is based on Acceptance and Commitment Training, which has shown to be effective in helping parents of children with autism and other developmental disabilities. Group Parent Education is sometimes requested by Regional Centers. 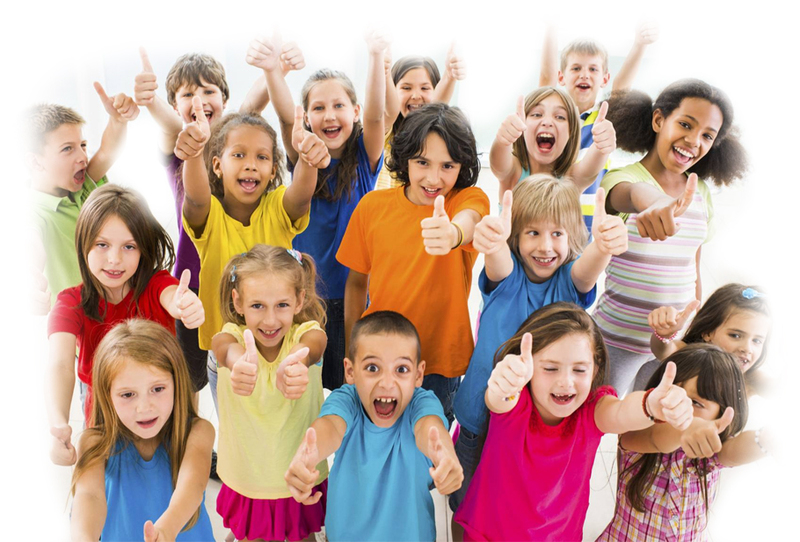 Our group parent education helps parents and families to have a basic understanding of the principles of behavior analysis. This service works around a model of 16 hours of education wherein the methodology includes verbal instruction, modeling, rehearsing, in vivo training and immediate feedback. Group Parent Teaching is offered in flexible schedules during the week, and on the weekends to accommodate the families’ working routines. A Board Certified Behavior Analyst (BCBA) leads the groups.